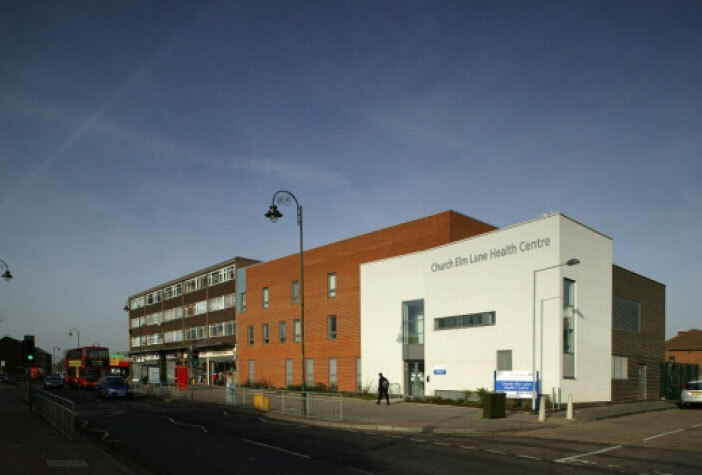 We are currently working with Galliford Try FM on 10 NHS sites across East London. 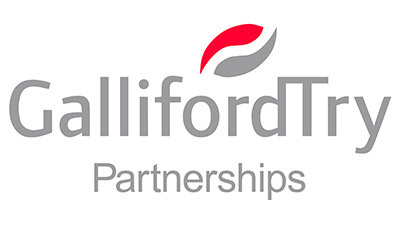 Electroteck have worked under this contract for the past 6 years completing numerous works on a planned and reactive basis to successfully support Galliford Try in carrying out all of their requirements. Our work includes everything from PPM’s, (Maintenance) & Reactive M&E faults, involving emergency lighting tests and repairs, full NIC-EIC electrical condition reports, reactive call outs to system failures, and full office / clinic refurbishments.